The Accomplishment Culture© is the union of over 100 years of thought leader research and application in the field of positive psychology, leadership development, personal growth, and team development. 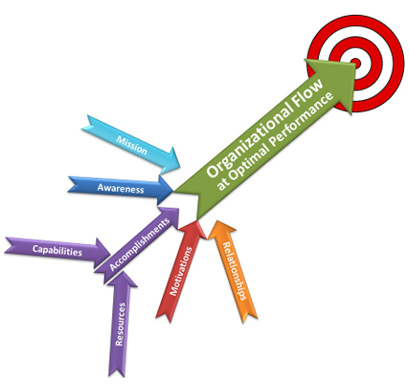 It is clear to understand and straightforward to apply with demonstrable effectiveness. Avery Partners is proud to share our unique approach to Executive Search. We combine our years of experience in the practice with the Accomplishment Culture© Program to bring enhanced analysis of both the qualities required for the role, and the candidates to greatly improve the match and overall effectiveness of the new hire. Accomplishment Culture© is also very effective in Team Development and Individual Leadership Development. It can change the way a person goes about achievement. When embraced either by an individual or a team the benefits are measurable and personally rewarding. Marion Spears Karr, the developer of the Accomplishment Culture© Program, has been and continues to be influenced by great thought leaders in the field of positive psychology, leadership development, personal growth, and team development. 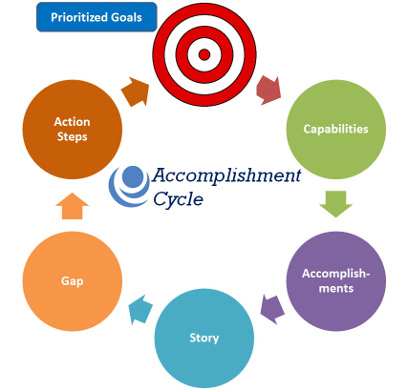 The Accomplishment Culture© is focused on bringing value and accomplishment to the organization and to the individual. 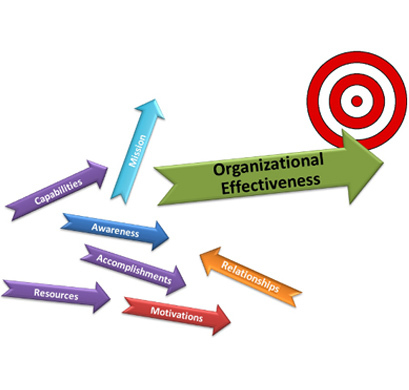 It is centered on the concept that everyone in a team environment matters regardless of the position they hold on the organizational chart, and that everything they do each day is mission critical to the completion of the goals of the department, organization, etc. Avery Partners’ integration of Accomplishment Culture© in an Executive Search focuses on matching the candidate to the needs and specific behavioral traits the stakeholders consider critical to the purpose of the organization. It is through that process that we uncover challenges and opportunities that otherwise would be unknown. We then customize the search and on-boarding process of the new hire in a way meaningful to the organization.